Hello! Welcome to Super Junior SG Official Forum! 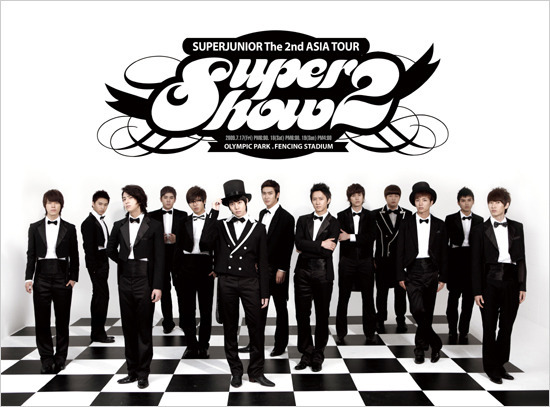 » Win an autographed Super Junior Poster! 3. ALL FORUM RULES APPLY.